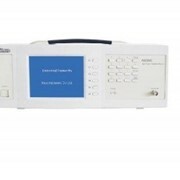 The Electrical Safety Comprehensive Analyzer offers high quality, stable. accurate data. fast test. easy operation. 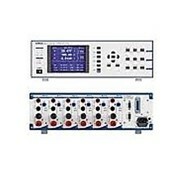 7 in 1: AC withstand voltage 5000V/40mA. 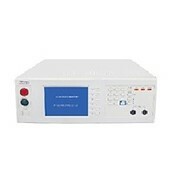 DC withstand voltage 6000V/10mA. insulation resistance 2500V/9999MO, ground resistance 32A1600mO, leakage current complying with IEC60990 and Figure 4 in GB1T12113, AN9642H also has operating power 300V/20A and low voltage start functions. Fast test: If the setting time is total 5s. it can be fastest finished in 5.6s for all tests. The accuracy of safety test is 2%. 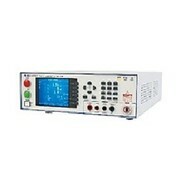 Power parameters accuracy is 0.2% and the minimum measurement power is 1W. Automated test: Automation and information interface. Supporting combining with barcode scanners. servers and other automated testers to realize testing automatically. Intelligent management: Barcode recognition. matching test program, intelligent programmable control of the test conditions; test data storage (local U disk), server data exchange (network interface or RS232). 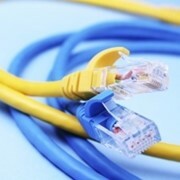 data analysis (ESRS software) and other information management; meeting the MES management requirements in modern line. Open extension: Rich extension, including 100mA withstand voltage, 64A ground, the measurement network selection of leakage current and other options; optional IN-PAD, software (ESRS), barcode scanners, power supply etc. 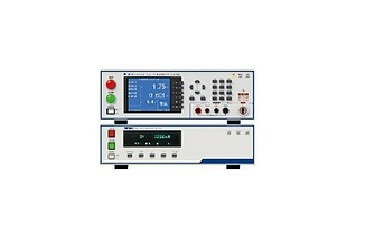 TestPower | Electronic Test & Measurement Equipment. 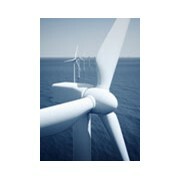 Test Power is the sole and exclusive distributor for the Ainuo product range in Australia and New Zealand. 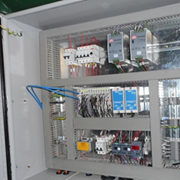 Ainuo manufacture Electrical Safety Compliance Testers, AC Power Sources, DC Power Supplies, Power Analyzers, Motor/ Stator Testers, & Aviation Ground Power Supplies. TestPower also provide service for the Extech range of AC Power Sources, Earth Leakage Testers & Compliance Safety HiPot Testers. Mention IndustrySearch so TestPower can best assist you! Get a callback from an expert at TestPower to help answer your questions.